The difference between smoking and drinking for me was that I always knew smoking was bad for me. From the time that I realised I was deep into the smoking habit, in my late teens and early 20s, I tried to quit. It’s no exaggeration to say that I tried well over 100 times. 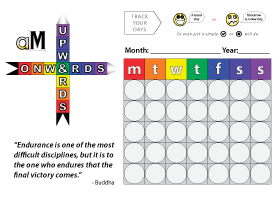 On some occasions I would last two or three months, on others I would be lucky to last a single day. When I look back at my own smoking past, I see only foolish reasons for starting or continuing. I wanted to look tough. I wanted to feel grown up. I gave no thought to the implications of what I was doing to myself, other than the very shallow motivations of youth. You tell yourself that quitting is going to be easy. Then, when you do try to quit, you realise that it’s not as easy as you thought. It took me much more time to realise how much damage, and how foolish, my alcohol drinking behaviour had become, or always was. Our society is getting to the stage where smoking is not being tolerated anywhere. It’s still seen as something “cool” to do, but only in the youth, those children who are in the endless cycle of peer pressure and image. To anyone else, it’s a curse. So it is with alcohol. Yet most people do not realise the damage that is being caused. Of course we all understand the swollen liver, the scarred liver, the cirrhotic liver. We understand that alcohol, taken in excess, can cause physical damage. We understand that drinking alcohol in excess can lead to an early death. But not many people understand the damage to life itself, to the opportunities that is possible to get from life. I didn’t understand this until I stopped. I had to stop. I was forced to stop by my own morals. But I never realised exactly how much my drinking alcohol behaviour had stolen from me over the years. As I said, it’s easy to judge by the physical damage, even the psychological damage to a certain extent. But how can we ever know the opportunity cost? How can we ever know what might have been? It’s a moot point! Drinking alcohol or not drinking alcohol presents opportunity costs. The habit of drinking alcohol, however, is much more insidious in terms of opportunities lost. 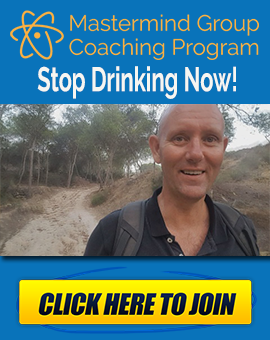 Not only do you lose out on opportunities while you are drinking alcohol, and in your poisoned hangover state, you also lose out on opportunities for days afterwards, perhaps weeks. Nobody knows how long the damage lasts after you’ve had a drinking session. Nobody knows how much damage is caused by an alcohol drinking session. The only way to judge is in a personal before and after comparison. How did you feel while you were drinking alcohol? 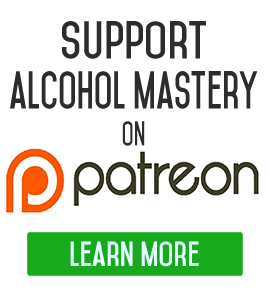 How did you feel in general as an alcohol drinker? How do you feel now that you don’t drink alcohol? Personally, it’s like night and day. I cannot tell you how many opportunities have presented themselves since I stopped drinking. More importantly, I’ve been present in my mind and capable of seeing the opportunities chasing after many more of them. Not only chasing after them, succeeding in taking advantage of those opportunities. You might not think so, but smoking has the same general effect. Cigarette smoke not only affects the lungs. The toxins are carried throughout the system. The poison is transported into every nook and cranny of your body. Your brain is affected. Once your brain is affected enough, as it is with a long-term smoker, your thoughts are infected. Your actions are infected. Again, your opportunity costs are high. Why should you quit smoking and drinking? 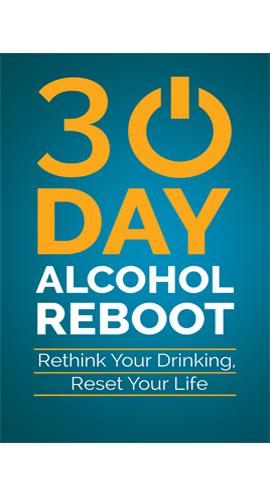 What Does It Feel like to Quit Drinking Alcohol?